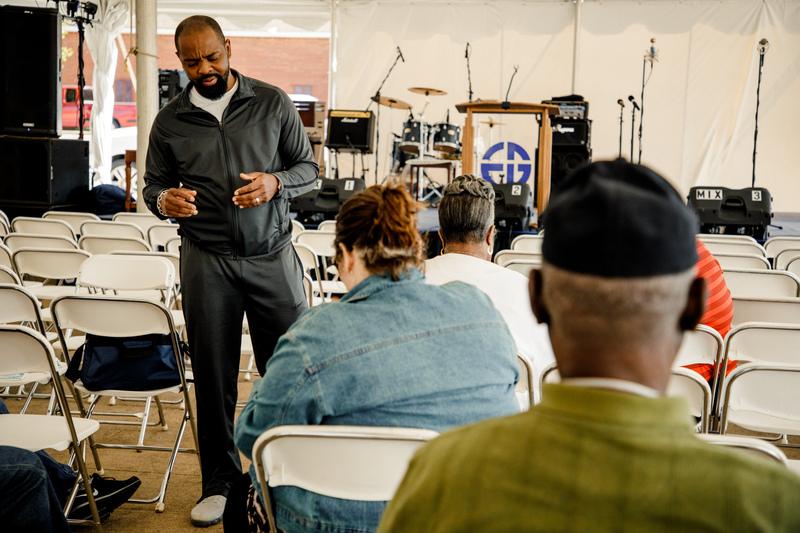 DALLAS–The National Baptist Convention of America International, Inc. held their Annual Tent Revival from April 23-26 at East Gate Baptist Church in Dallas. 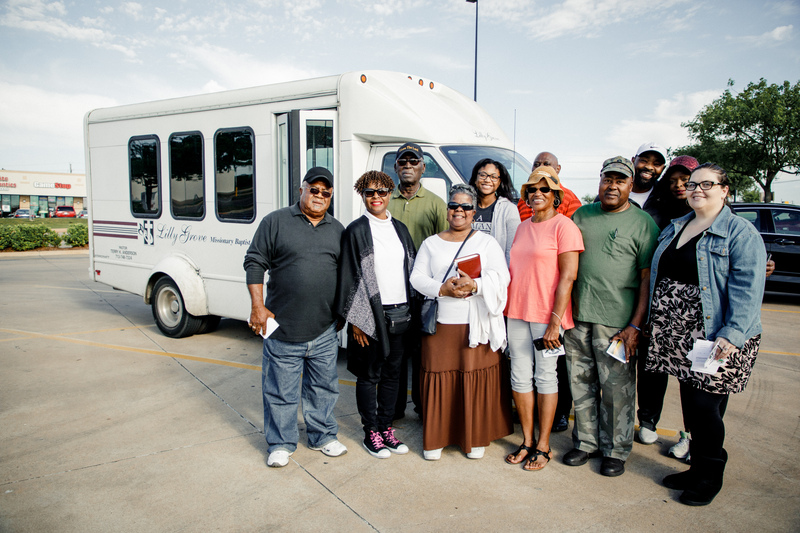 This was the first year for Texas Baptists to partner with the NBCA to help host this event. Delvin Atchison, director of the Great Commision Team, initially connected with the NBCA through Rev. Timothy J. Woods, Sr., who serves as secretary/treasurer of the NBCA’s Evangelical Board. This connection led to Texas Baptists’ partnership with the Tent Revival and the hope of future partnerships. The Tent Revival, a staple event for the NBCA, is a part of a national collective effort to win the lost for Jesus Christ. 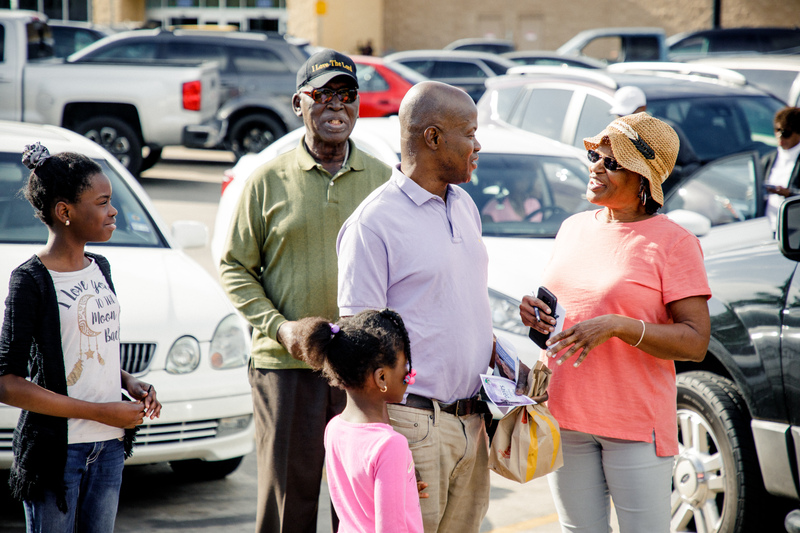 Over the course of the four-day event, attendees participated in daytime and evening worship services, pastors training, daily street evangelism and ended the week with a baptism service. Keynote speakers for the event included Rev. William T. Glenn, 1st vice president of the NBCA; and Dr. Joel Taylor, director of the Congress of Christian Education and Discipleship of the NBCA. “Monday night was known as music night. The quality of the music was great, as several different choirs performed, including a deaf choir. Everyone was blown away,” said Phil Miller, associate director of Texas Baptists’ Great Commission Team and Discipleship lead. Participants in the revival participated in community evangelism each afternoon. On Thursday, attendees gathered for prayer before going out into the community. 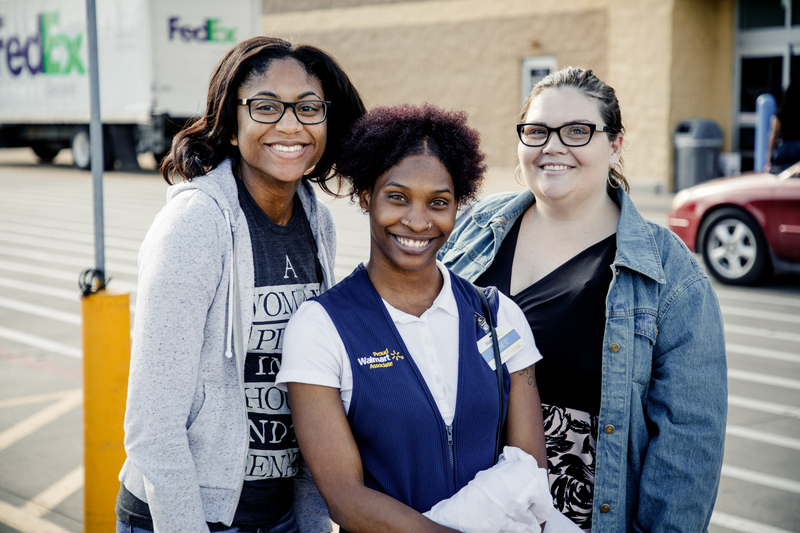 They split up in a local Walmart parking lot and shared their faith with a multitude of people, one of which prayed to receive Christ. Everyone was invited to worship that night at the tent. Miller commented that this partnership opened a new door for Texas Baptists. “This is something that Texas Baptists have needed for a long time,” Miller said. Over the course of the week, those that attended the tent revival made contact with 247 people in the community. Of those, 165 people received prayer, 52 promised to return to church and seven accepted Christ for the first time. “I am truly grateful for the Great Commission Team’s partnership and prayer for our annual tent revival. Because of their partnership, we were able to have a small impact on an entire community and a local church,” said Woods. For more information about the work and ministry of Texas Baptists Great Commission Team, visit texasbaptists.org/GCT.